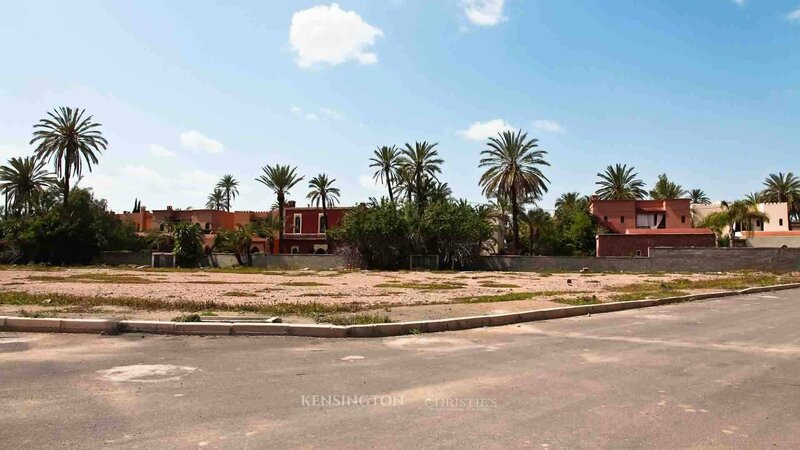 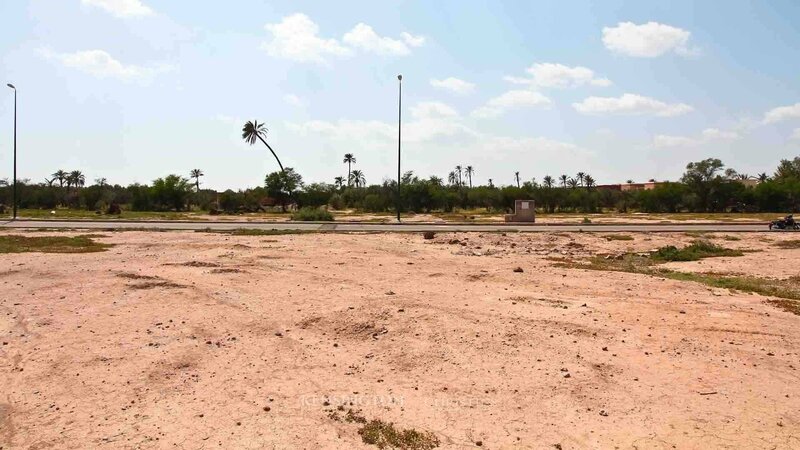 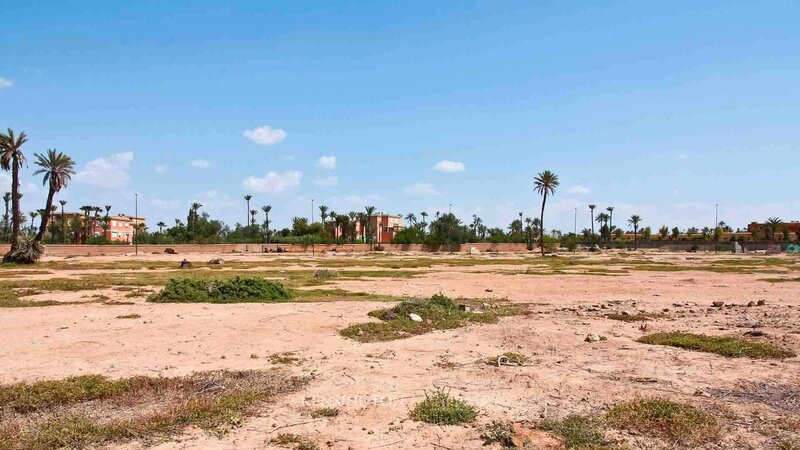 Building plot of 2000 sq.m located on a real estate development in the heart of the historic Circuit of the Palmeraie and just few minutes from downtown Marrakech. 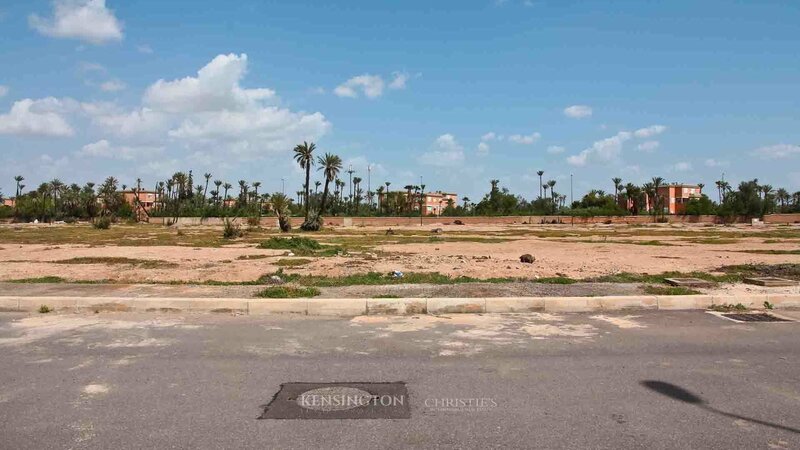 Exposure North - South, the land is titled and has all the permissions and authorizations needed for construction. 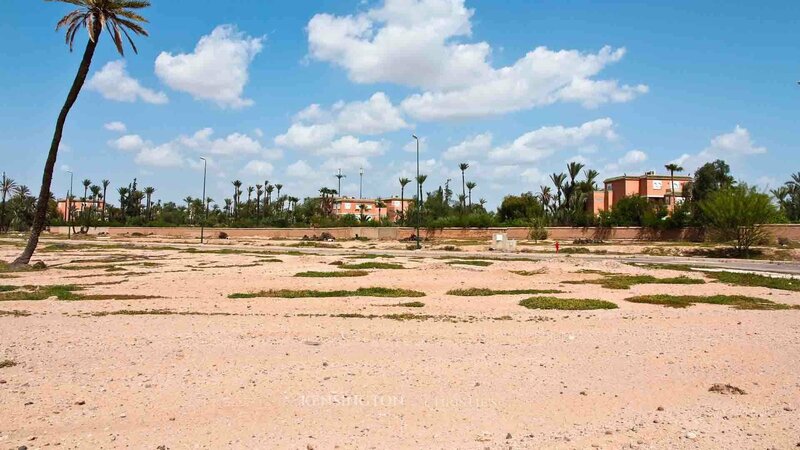 - 7 km from the City Centre. 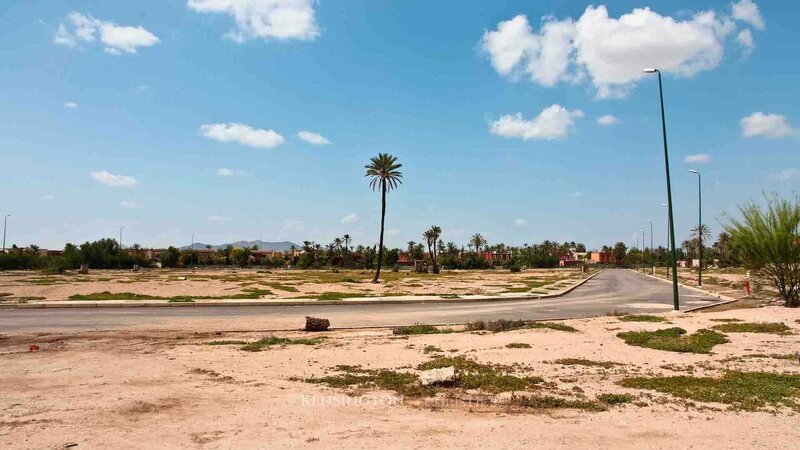 - 3 km from the Palmeraie Golf Club. 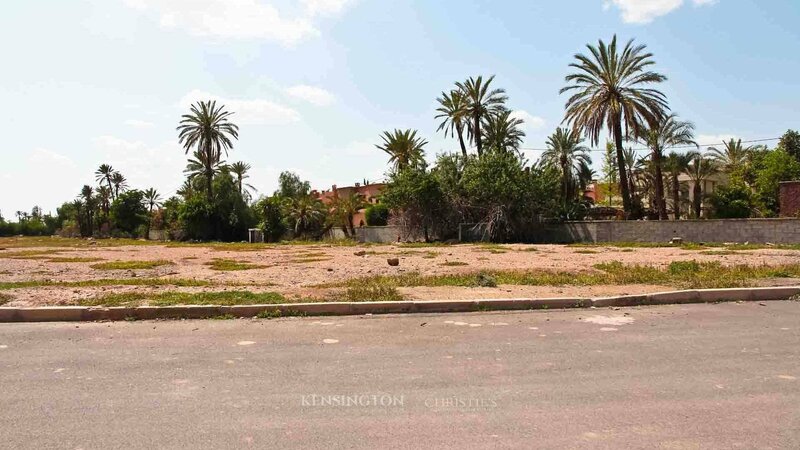 - 200m from shops, cafes and restaurants. 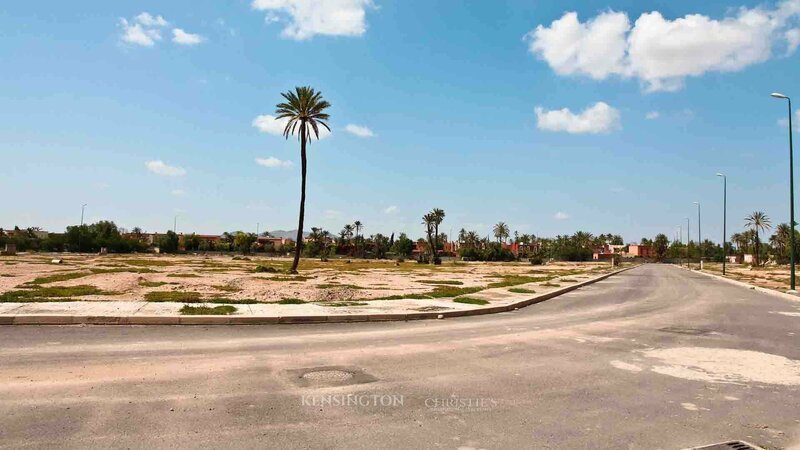 In total, Kensington Luxury Properties offers 3 plots within this development with the same specifications.